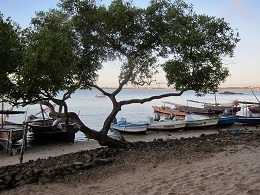 Dr Katharine Vincent is in Kenya this week to investigate the status of adaptation planning and climate finance absorption capacity as part of a project for the AU Specialist Agency, African Risk Capacity. 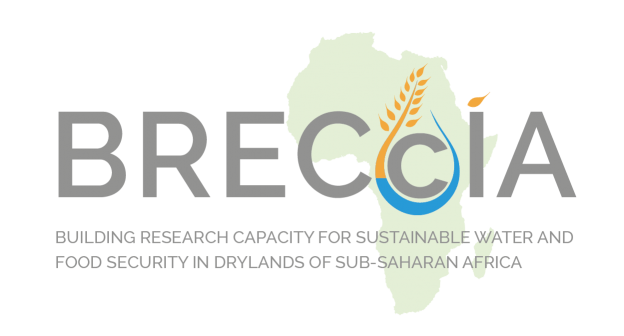 The project, funded by the Climate and Development Knowledge Network and undertaken in partnership with the Frankfurt School (UNEP Collaborating Centre for Climate and Sustainable Energy Finance), is part of ARC's scoping for a new insurance product – the Extreme Climate Facility (XCF). XCF is intended to complement other climate finance mechanisms by funding adaptation and disaster risk reduction in participating countries. 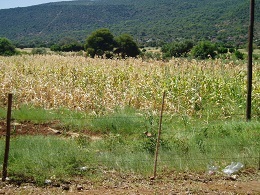 The project is assessing the state of adaptation planning and climate finance absorption capacity in seven African countries, and this visit to Kenya follows an earlier one to Malawi. 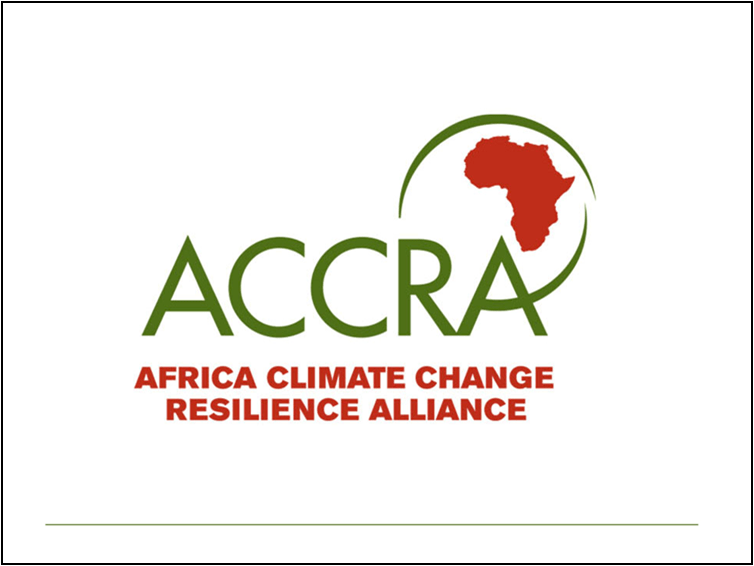 The Africa Climate Change Resilience Alliance (ACCRA) has released the report of its regional conference. The report was authored by Ms Tracy Cull and Dr Katharine Vincent, and is available in English and Portuguese. The ACCRA regional conference took place in Nairobi in September 2011, and was organised and facilitated by Kulima Integrated Development Solutions.